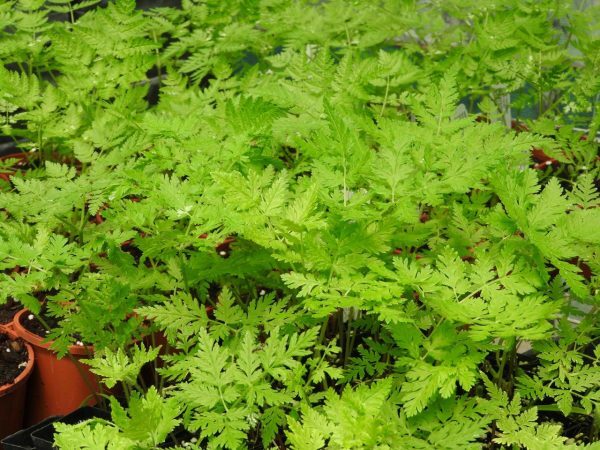 Sweet Cicely plant, Myrrhis odorata, is also known as Garden Myrrh and Sweet Chervil. A delicate plant which exudes an anise scent from its leaves. The leaves and green seeds are eaten in salads. The root is edible either raw or cooked. Leaves are used as a herbal tea. All parts of the plant are blood cleansing and nutritious. Sweet Cicely plant is a native of Europe and prefers light to medium, well drained soils in an open sunny position. Drought and frost resistant. A perennial plant, growing to 1m x 0.3m. Be the first to review “Sweet Cicely, plant” Click here to cancel reply.